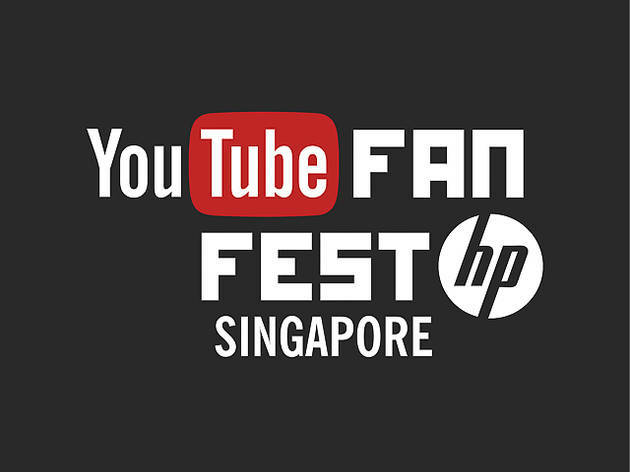 YouTube Fanfest returns to our shores this May, bringing with it YouTube celebs like Jenna Marbles, Ryan Higa, Tyler Oakley and David Choi. 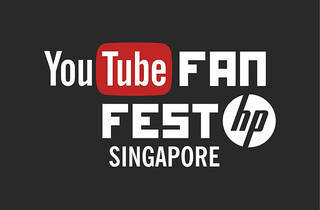 Local YouTube faves like Tree Potatoes, Xiaxue and Tosh Zhang and more will also be gracing the event. Melding comedy, music, education and dance into one big show, YouTube Fanfest looks set to repeat the success it enjoyed the previous year.